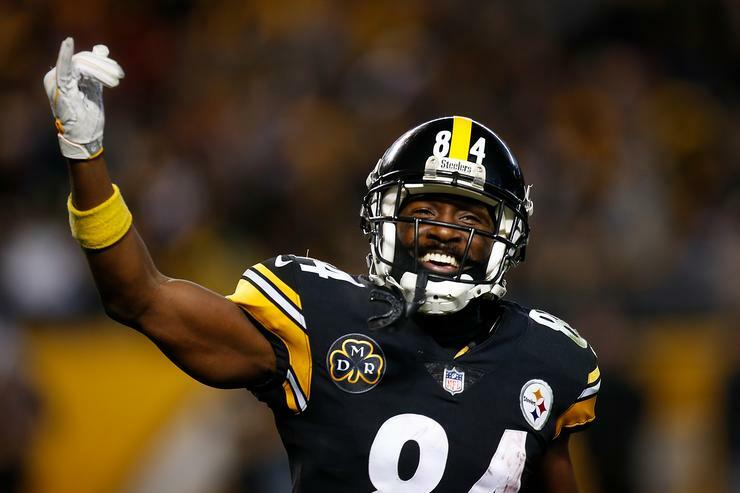 Steelers players vote for the award, which Brown had won four times in nine years. The whole situation has been bad for Brown, because while Smith-Schuster appears to have only respected him as a mentor, Brown just can not stop taking shots at him. Roethlisberger may have contributed to some of the tension by saying after a November loss to the Denver Broncos that the Steelers erred in drawing up a late, goal-line pass play for Brown and instead "should've went to [Smith-Schuster] four straight plays". Smith-Schuster once recalled that message during his first offseason workouts with the team. After Smith-Schuster responded kindly on Twitter, seeming to take the high road, Brown wasn't done.